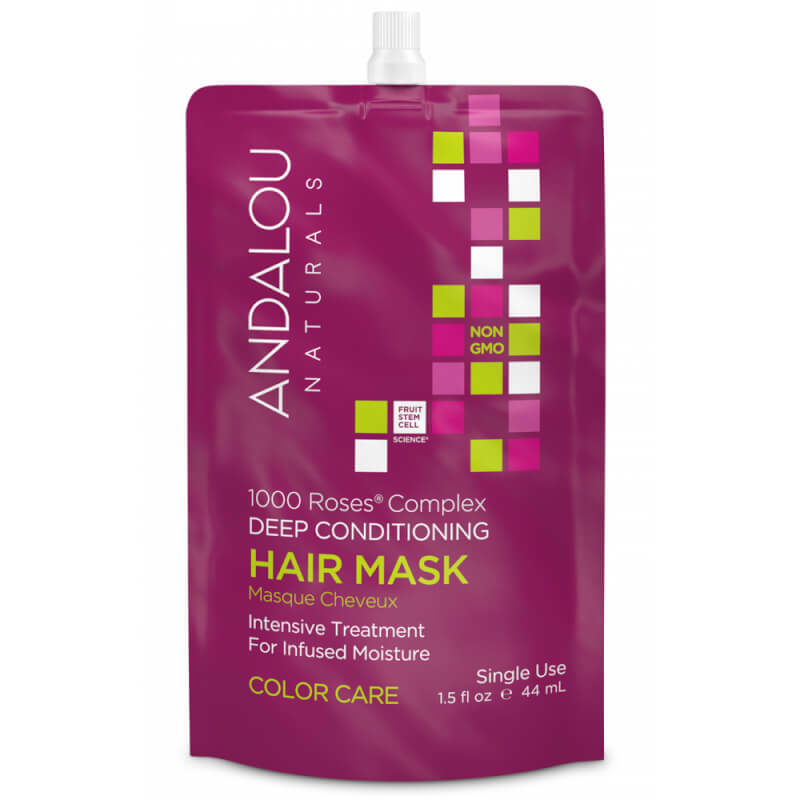 Andalou Naturals 1000 Roses Complex Deep Conditioning Hair Mask - Color Care 44ml. 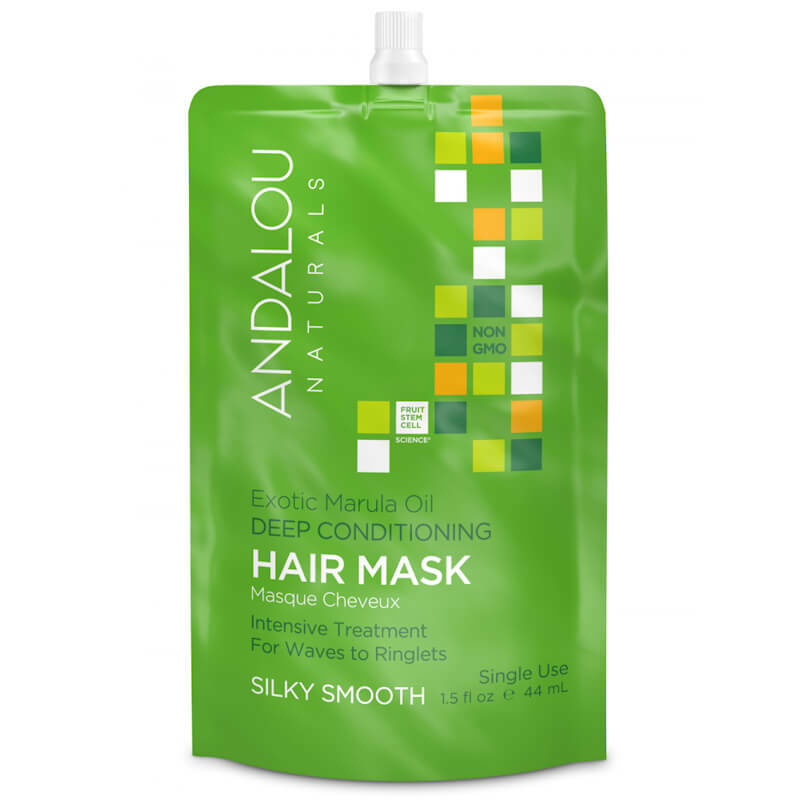 Andalou Naturals Exotic Marula Oil Silky Smooth Hair Mask- For Waves To Ringlets 44ml. Claude Bell Argan Olie Masker 500ml. Claude Bell Hair Liss Keratine Masker 500ml. 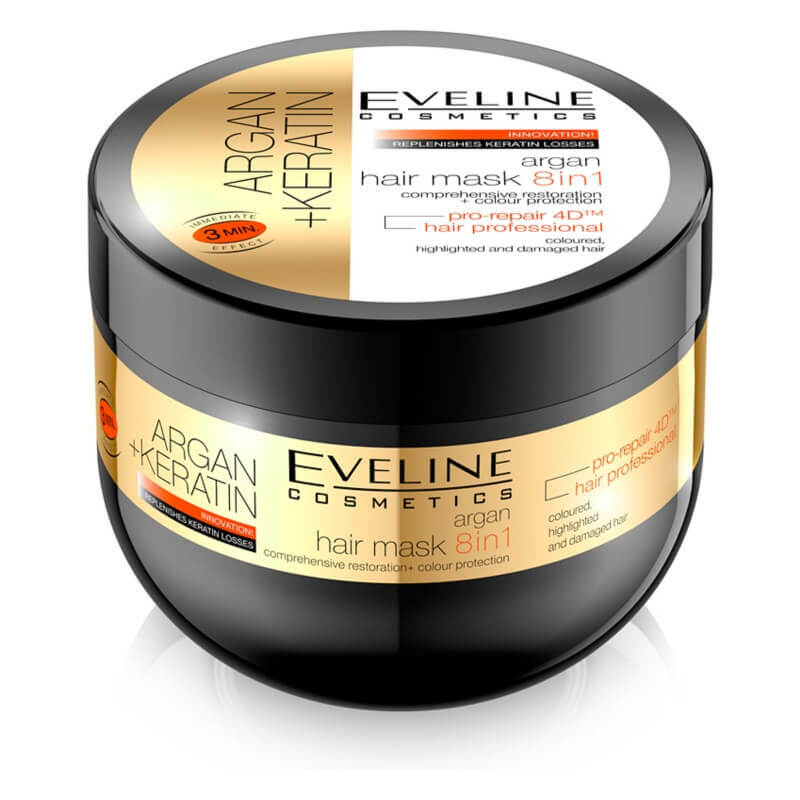 Eveline Cosmetics Argan Keratin Hair Mask 8in1 300ml. 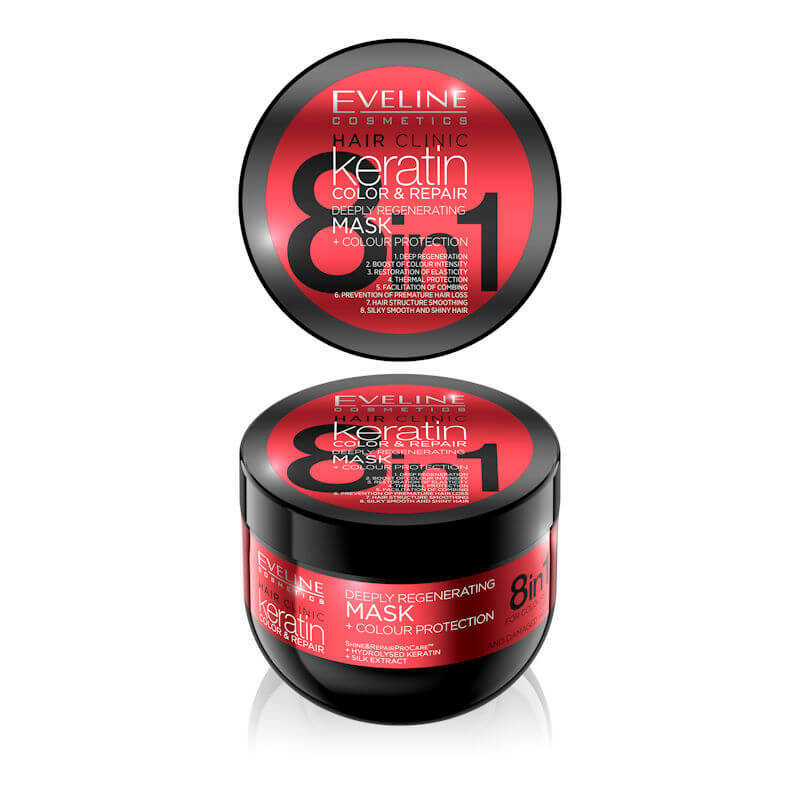 Eveline Cosmetics Keratin Color & Repair Mask Colour Protection 8in1 300ml. 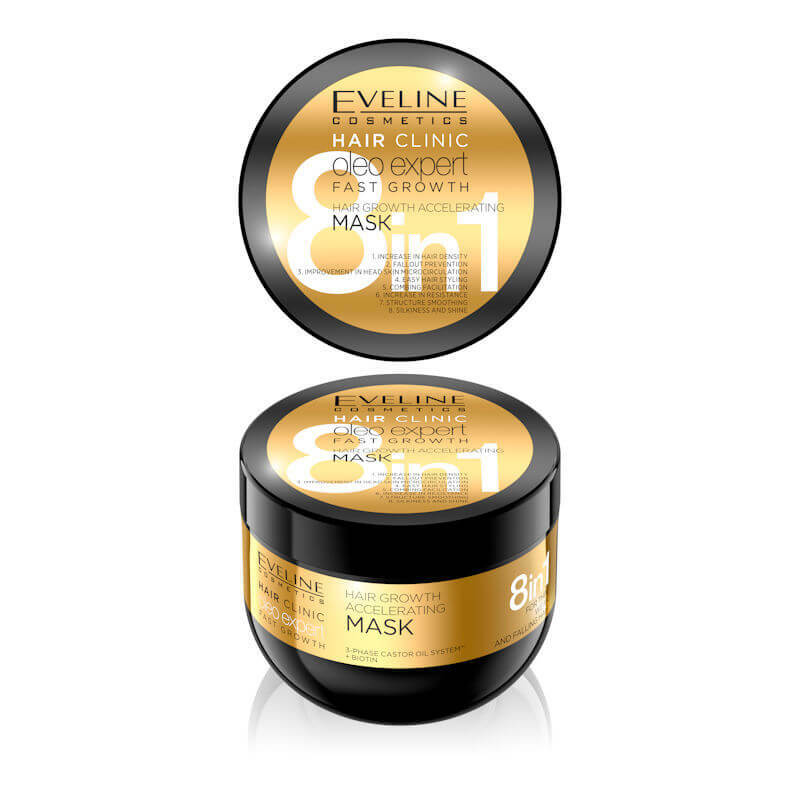 Eveline Cosmetics Oleo Expert Fast Growth Mask 8in1 - 300ml. 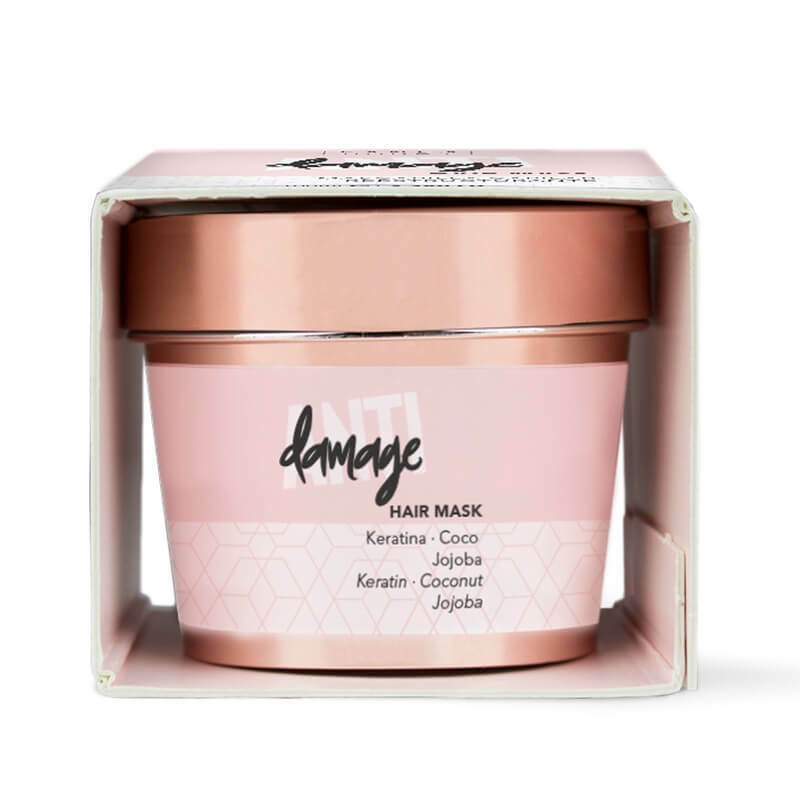 Fancy Handy Hair Mask Anti Damage 100ml. 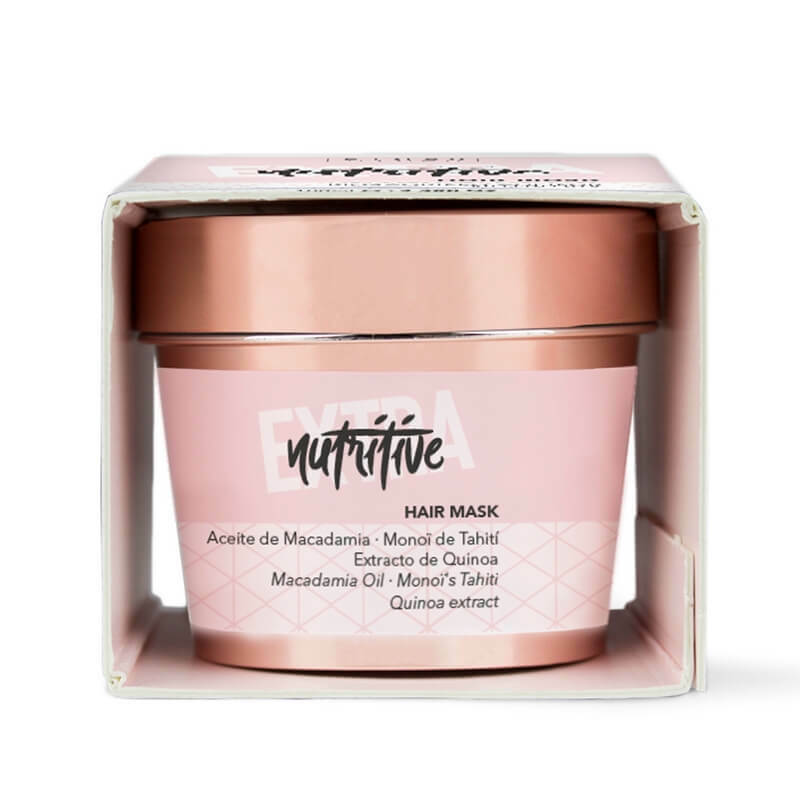 Fancy Handy Hair Mask Extra Nutritive 100ml. Fancy Handy Hair Mask Silky Soft 100ml.